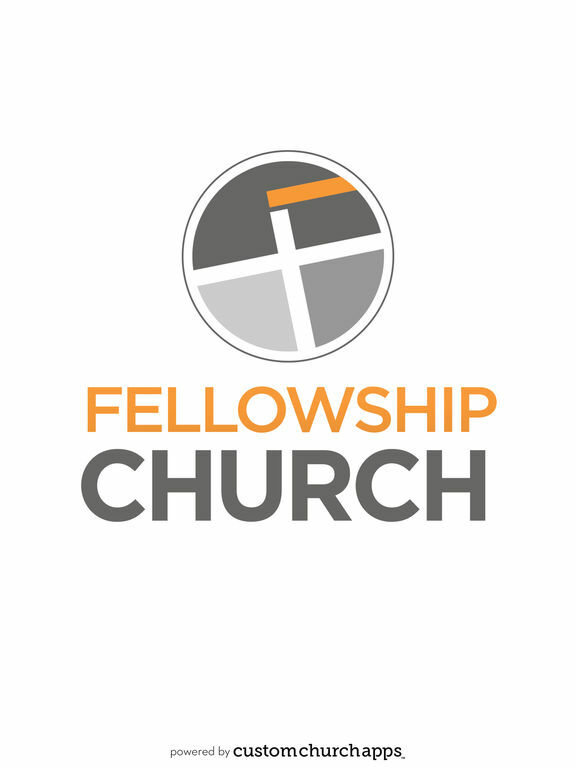 Fellowship Church is a non-denominational religious organization whose mission is to Love God, Love People, and Impact The World. Church is located in Winston Salem North Carolina, and it is led by Pastor Tony Jones. * Cloud Based Journal: Your Pursue Journal is accessible online anytime at www.PursueJournal.com. 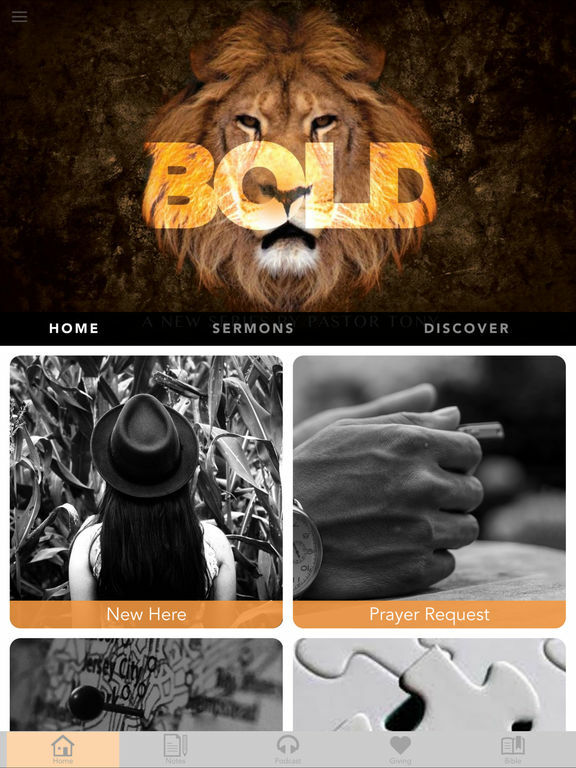 This allows you to be able to add entries anywhere, anytime and they are automatically linked to your The Fellowship app.